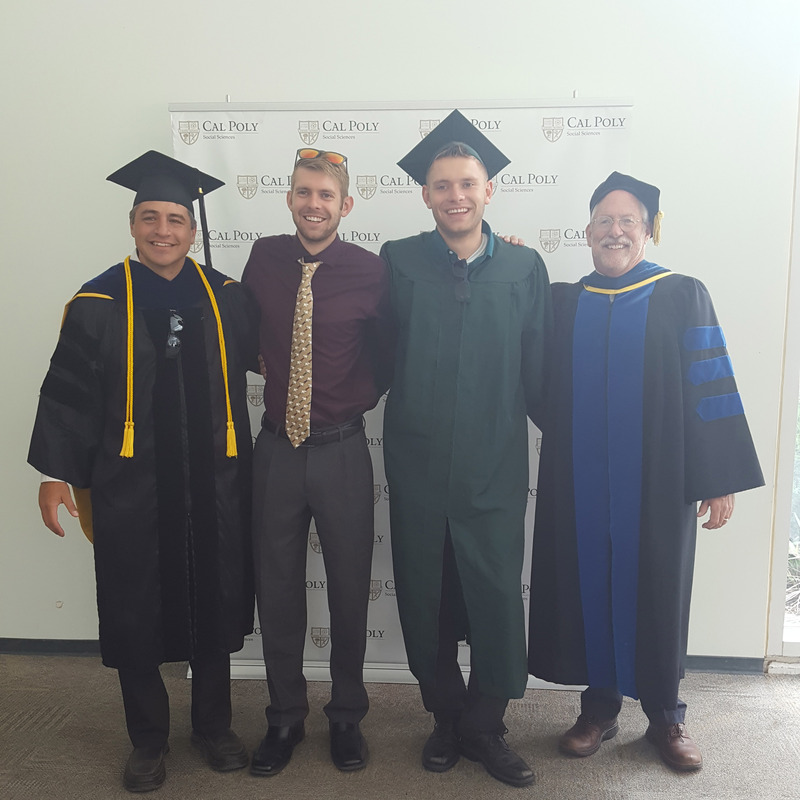 The most valuable takeaways I received from Cal Poly were not the facts memorized but experiences that broadened my understanding of the world. Prior to my time at the university, I envisioned South and Central America as places marked by cultural, linguistic, and ethnic homogeneity. I spoke a single language, English, and had never worked with anyone of international background. I failed to recognize that political and economic policies both domestically and abroad often restrict those groups who aren’t in positions of power. While I graduated from Cal Poly with a degree in Soil Science, my most applicable skill set comes from my study abroad experience with Cal Poly in Cusco, Peru (under the guidance of Dr. Jones and Dr. Timms) and University Studies Abroad Consortium (USAC) in San Ramon, Costa Rica. I gained minors in Spanish and Latin American Studies through courses abroad where I worked with Quechua-speaking indigenous groups and traveled extensively to archeological and cultural sites across the region. My experiences during this time helped open doors to my career now. I began interning with Lutheran Family Services Rocky Mountains Refugee and Asylee Programs in Colorado Springs in September 2015 and was hired full time in February 2016. I provide health and wellness education, medical resource navigation, and interpretation services for newly arrived refugees who are restarting their lives in Colorado after fleeing their home country. Working in resettlement is often emotionally taxing since most clientele have traumatic experiences from their homes that permeate all aspects of their lives. However, it is rewarding to be the first to welcome a newcomer to our country, to support them in finding housing, employment, and a medical home, and to work with a multitude of languages and nationalities in diversifying our community assets in Colorado Springs. I wanted to send you a note to let you know how I am doing post-college, and to express my gratitude to you and the sociology faculty for preparing me for my current career. Soon after I graduated, I was hired by the San Luis Coastal Unified School District as an aide. My positive experiences working with children in that position led me to pursue a career in education. 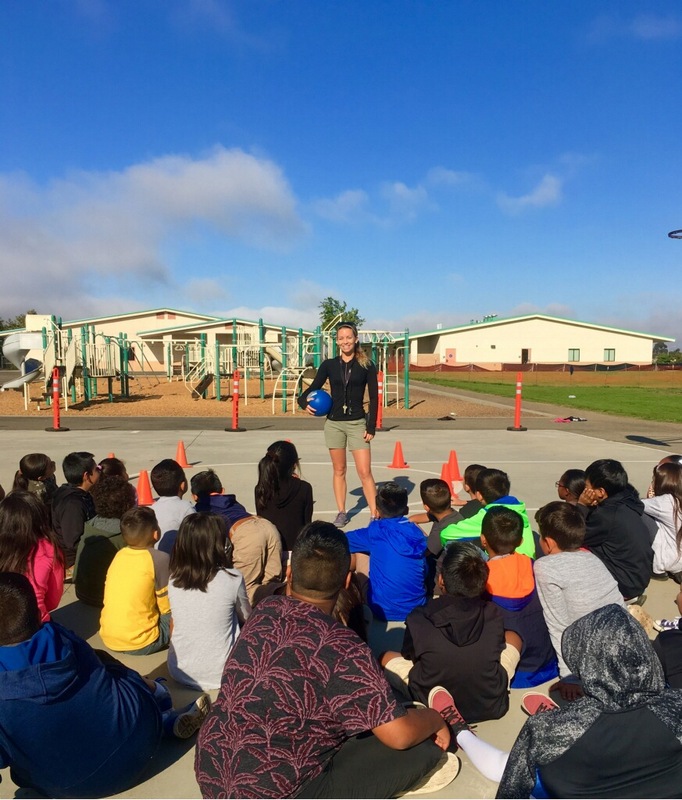 I went on and earned my teaching credential, and became a full-time physical education specialist working for the Santa Maria Bonita school district in 2017. My first year of teaching presented many opportunities and challenges. This year, I was nominated for the Distinguished New Educator award for Santa Barbara County. I am incredibly humbled by this nomination and know my passion for people has allowed me to become the best educator possible while working with a diverse demographic. I truly feel that I have found my calling and know I will be content working in this field for years to come. 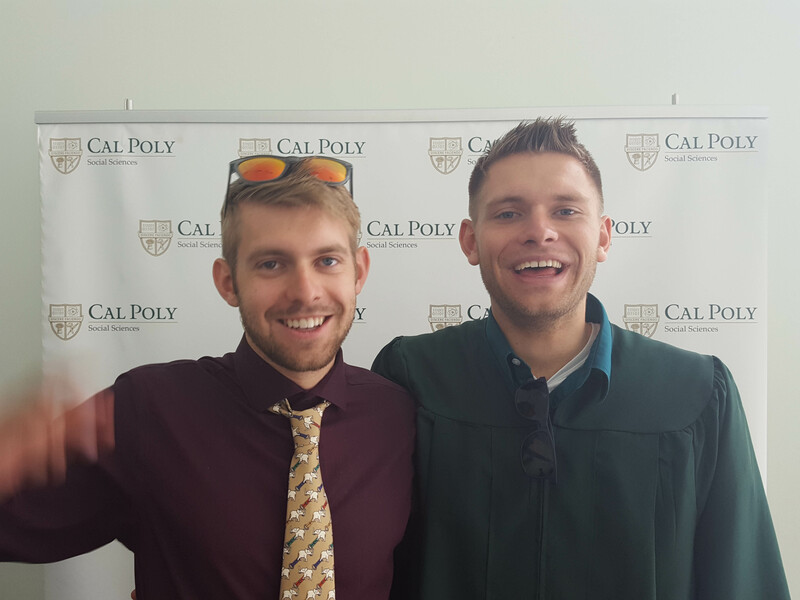 While I enjoyed my education at Cal Poly, I greatly underestimated how the knowledge I acquired would apply toward my career. My understanding of social structures, institutions and social interactions has allowed me to have a deeper comprehension of the educational system. 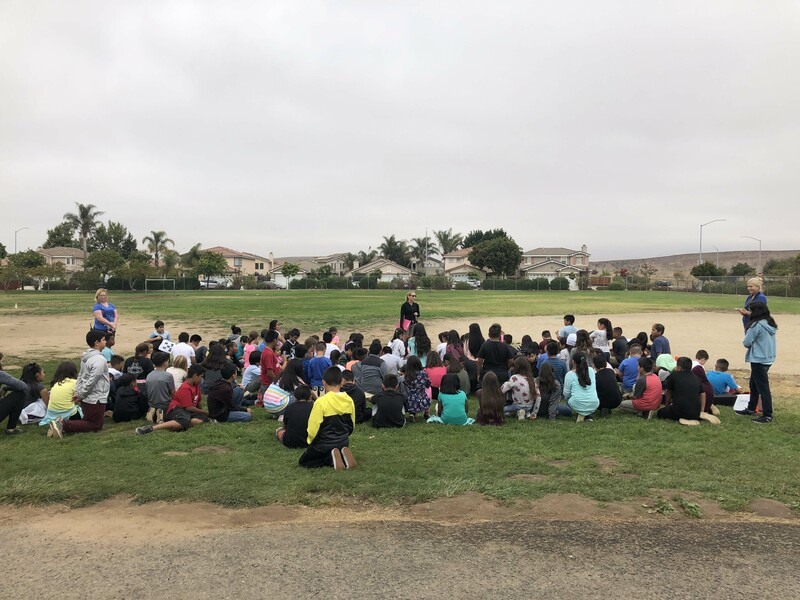 Perhaps the most influential and important thing that I can recognize is that education is a social process; my students learn best when they are engaging and communicating with others. Thank you for recognizing the importance of sociology in our daily life and inspiring your Cal Poly students to take interest in a subject that is incredibly relevant. Hopefully this brief message will remind all students that their education is applicable to their future, regardless of what direction they decide to take. I wish all incoming students and staff a successful school year. Go Mustangs!